Bridle Trails is a wonderful community that boasts 482-acre Bridle Trails State Park. Bridle Trails is close to downtown Kirkland and has easy access to 405. There is also a Transit Center along 405 which offers residents the convenience of parking their vehicle and taking the bus into Seattle. The Kirkland location of Costco is located in the Rose Hill part of Kirkland which offers convenient access with quality products and lower gas prices. The beginning of 2014 began with 14 listings in Bridle Trails and seven sales. During March 2014 there were 19 listings and five sales. 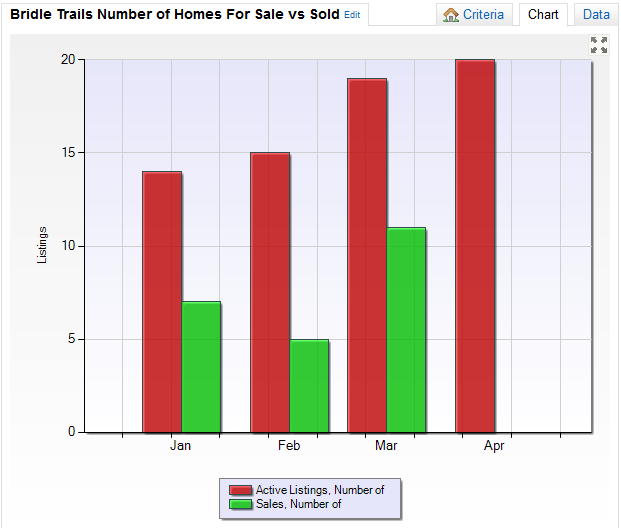 As of April 2014 there are 20 listings in Bridle Trails which shows that supply has increased. However it remains to be seen what demand will be from now til the end of 2014. 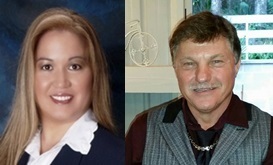 If you are thinking about selling or buying a home in Bridle Trails call Lana at (425) 290-3114 for a FREE market analysis.